I want you to be aware that the 2016 NABTEB Time Table for May/June Examination is out. 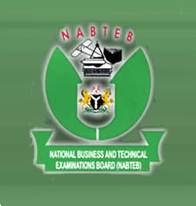 The official may/june Nabteb time table was released by National Business and Technical Examination Board. NABTEB Offices in Nigeria. 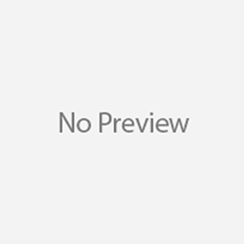 Here am going to list to you all the contact details about the National Business and Technical Examinations Board (NABTEB) in Nigeria.